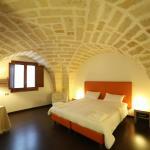 In the Old Town of Lecce, 3 and 4 stars hotels are widespread, but there are also budget hotels. Lecce is less than ten kilometers from the sea. 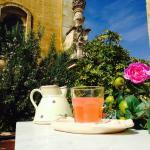 Many hotels in Lecce have wellness centres, spas and are equipped to satisfy a business clientele. 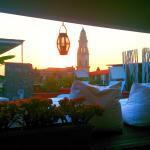 Hotels in the centre of Lecce are also close enough to the central station. From here depart buses carrying to the coast, towards San Cataldo and Campo Verde. 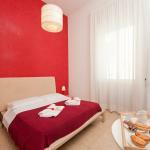 Hotels in the sea coast of Lecce offer beaches both equipped and free. Select travel dates and find all available hotels in Lecce, check out guests reviews and locate properties on Lecce city maps, book your favourite accommodation with no pre-payment. All rates are in Euros and inclusive of all taxes. In the heart of the beautiful city of Lecce, famous for its Baroque architecture, right next to the Church of Santa Croce, lies the exclusive Palazzo Personè, once the home of the famous composer Diego Personè.